Membership with USA Shooting has its privileges and we want all our members and clubs taking advantage! We recently revamped our membership benefits program with our partners that offer more discounts and started new programs to interact with our organization. We wanted to share these programs with all of you. We hope you continue to declare ‘Shooting as your Olympic and Paralympic Sport’. What comes with your USA Shooting membership? Exclusive USA Shooting membership card with member name and membership number. Receive access to participate in USA Shooting sanctioned events. Exclusive membership web site access. Receive a e-newsletters (via email) with the latest news and discounts. 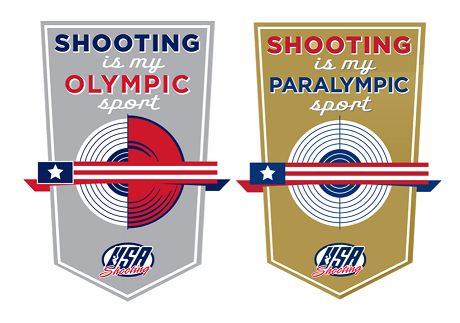 Receive a USA Shooting member window decal. Receive a 10% discount (one-time per membership year) at our USA Shooting Store in Colorado Springs. 2019 update: no cash will be accepted in the store. Credit cards only. USA Shooting endorsed health insurance, firearms insurance and club insurance (see below). Discounts from various different companies (see below). SKB cases is recognized globally as an industry leader in the design and manufacture of molded polymer transport cases. USA Shooting introduces SKB Cases as the Official Gun Case and Gun Protector through 2020. SKB would like to offer our members 45% off MSRP on an SKB case. SIG SAUER is a proud partner and supporter of USA Shooting and is committed to the promotion of shooting sports throughout the US. SIG SAUER is offering active members a 20% discount off your entire purchase at the SIG SAUER webstore. To receive the discount on your purchases, please call SIG SAUER customer service at 603-610-3000 and press option 1. USAS membership will be verified. Please have your membership number available. 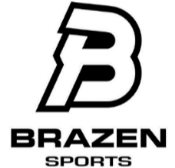 Brazen Sports is the official timepiece provider of USA Shooting. Quality, Service and Value are the guiding principles behind Brazen Sports timepieces, designed to mark those special moments in life that make memories last a lifetime. Enjoy 20% off your purchase of a timepiece today! TacticalGear.com is an online store serving law enforcement officers, military personnel, first responders and other members of the public safety community. With gear from industry giants like 5.11, NIKE, Oakley and Under Armour, TacticalGear.com is a one-stop shop for all tactical requirements.Receive 15% off your purchase using a special discount code. Receive 10% off entire purchase at Pyramyd Air. Their ammunition has won numerous international air rifle and air pistol competitions. The pellets have set world records, and more than two-thirds of all Olympic shooting medals are won with H&N pellets. Get up to 10% off United Airlines airfare to all USAS sanctioned events. As a member of USA Shooting you are eligible to receive discount flights to USA Shooting sanctioned events on United Airlines. Book now by calling the United Olympic Desk at 1-800-841-0460. Whether you’re traveling for business or leisure, you’ll find La Quinta Inn & Suites, come & stay. Receive an exclusive 10% discount off your stay. Red Roof Inn offers a 15% Discount to all USA Shooting members at 359 locations in 39 states.For embedded discount code, visit www.redroof.com/partners/usa_shooting/. The voices of the USA Shooting members have been heard. Now there's a new insurance program available exclusively to USA Shooting members. USA Shooting has partnered with Lockton Affinity, LLC to provide a program tailored for the needs of competitive shooters. Lockton Affinity offers insurance for firearms, instructors and club insurance. Contact them for a free quote! 1-888-839-3118. USA Shooting and ExpertVoice formally known as Promotive.com will continue their partnership. ExpertVoice rewards your expertise through USA Shooting by offering insider access and discounts of up to 60% off top outdoor brands. 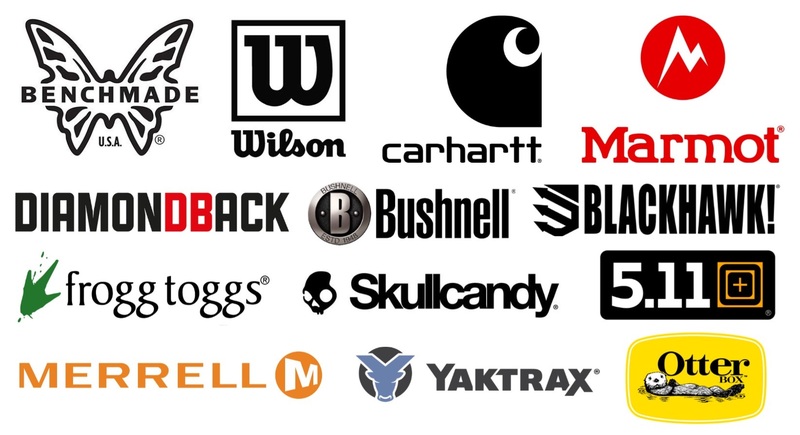 We want our members to take advantage of the discounts on over 300 outdoor brands. Check out the site today! 1 – Go to www.expertvoice.com or download the ExpertVoice App. 2 – Signup using the group code: C34C-858B-4489-61E0. 4 – We will then verify the application and you should get an acceptance email. If you do not know your USA Shooting membership number, contact membership@usashooting.org. USA Shooting has recently partnered with Gallagher Affinity to offer more exclusive membership discount programs. Gallagher Affinity is a member benefit and discount program provider to roughly 300 associations and affinity groups throughout the country. Office Depot and OfficeMax are one company! USAS Members can save up to 80% on over 93,000 products. Great for your printing, cleaning and office needs. Shop online or in any Office Depot or OfficeMax store. Enjoy FREE next-day delivery on online orders over $50! Click here to shop online or print off a FREE Store Purchasing Card. You can save up to 25% off your next car rental while experiencing the comfort and reliability that come with renting from Avis. With 4,800 locations in over 140 countries, there's always an Avis nearby to help you with your car rental needs. To rent a car, visit Avis or call toll free at 1-800-331-1212. USA Shooting members can receive a FREE card to start saving up to 80% on prescription drugs today! This card has no fees and it will never expire. One card covers entire household, including pets. Accepted at 9/10 pharmacies. For more information call toll free: 1-800-931-8872 or visit here! USA Shooting members are eligible to save up to 30% off the everyday public web price of Lenovo’s entire line of PC products and accessories for the home and office! Call 1-800-426-7235, ext. 7239 or visit www.lenovo.com/us/en/m1usas for details. USA Shooting and UPS took the guesswork out, and put the easy in. Members now have access to new and improved flat rate pricing with savings of 45% on Domestic Next Day/Deferred, 25% on Ground Commercial / Residential and up to 50% on additional services. 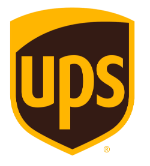 In addition, members can take advantage of UPS Smart Pickup® service for free. Open a new account, or if you are already taking advantage of our UPS savings program, re-enroll and apply the new discounts to your existing account by visiting: www.savewithups.com/usas or call 1-800-MEMBERS (1-800-636-2377), M-F 8 a.m. – 5 p.m., ET. USA Shooting and LIG Solutions, a division of Lighthouse Insurance Group LLC, announces a partnership to offer its world-class athletes, members, coaches, volunteers and their families access to exclusive healthcare insurance coverages. Healthcare is not a one size fits all endeavor and neither are the insurance coverages offered through LIG Solutions. The exclusive offerings include a full suite of medical, dental, vision and disability coverages, as well as access to information on the latest healthcare, personal wellness and lifestyle trends. Designed as a program to help individual members, families and small groups that are not covered by traditional corporate plans the health insurance coverage offered through LIG utilizes plan options from many of the leading national carriers and the program is designed to be a vehicle to promote healthier lifestyle choices and preventive care options for USA Shooting’s membership. 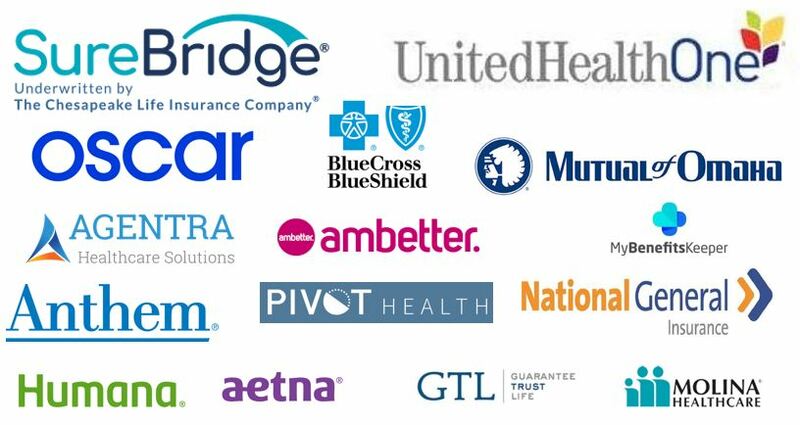 Coverages are offered concierge style to members in a centralized portal thus eliminating the hassle and cutting through the confusion that often accompanies shopping for healthcare insurance. The offerings – which are culled from nationally recognized carriers in all 50 states – offer solutions that are designed to meet individuals’ and family members’ specific health needs and budgets. Lighthouse Insurance Group, LLC. Works with every health insurance provider that is currently offering coverage options in USA Shooting’s members state/geographic locations. As a nationally focused insurance broker we’re not tied to a specific insurance carrier or product which means your members will have access to the best possible coverage for their needs and budgets. Would you like to learn more about your health coverage options? Call 1-888-870-3613 today or click here for your no obligation consultation and to speak directly to the licensed advisor team at Lighthouse Insurance Group about your individual, family or small group health insurance options. "Shooting is my Olympic and Paralympic Sport!"